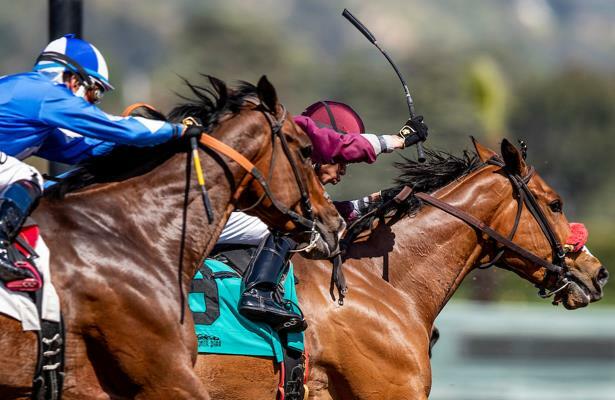 Founded in 1936 and located in the heart of Central Kentucky’s famed Bluegrass Region, Keeneland plays an important role in both Thoroughbred racing and breeding. 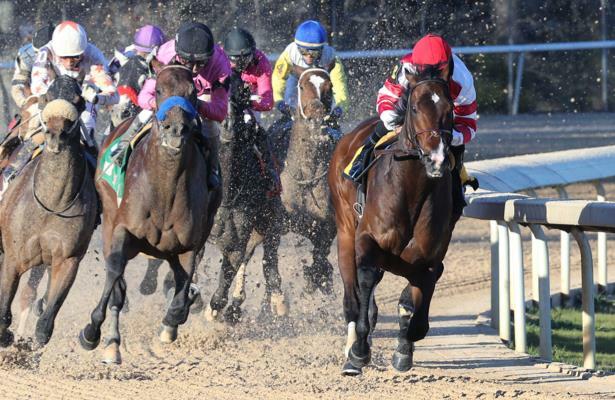 Racing: Spring Meet: Apr 4 - 26. Fall Meet: Oct 4 - 26 2019. 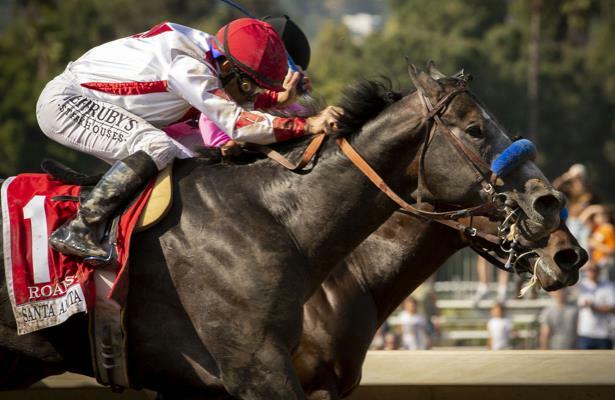 Biggest stakes: Derby preps Blue Grass Stakes and Lexington Stakes, plus the Spinster Stakes and Shadwell Turf Mile. 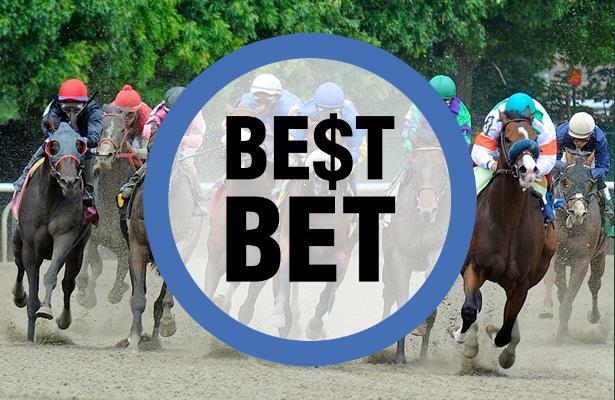 Get Equibase PPs for Keeneland here! 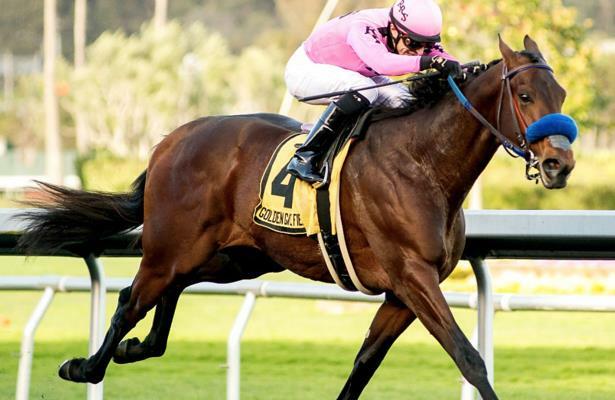 Handicapper Jarrod Horak's best bet for Saturday is the Elkhorn Stakes (G2) from Keeneland. 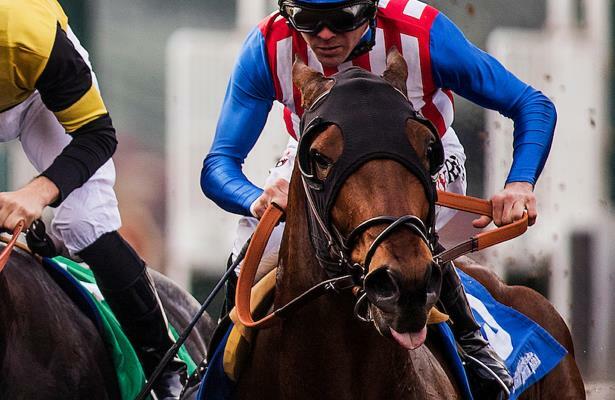 Handicapper Jarrod Horak's best bet for Friday is the Doubledogdare (G3) from Keeneland. Handicapper Jarrod Horak's best bet for Thursday is the third race from Keeneland. 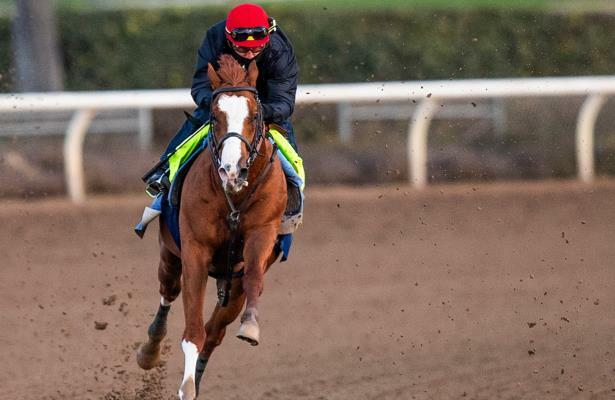 Handicapper Jarrod Horak's best bet for Wednesday is the eighth race from Keeneland.